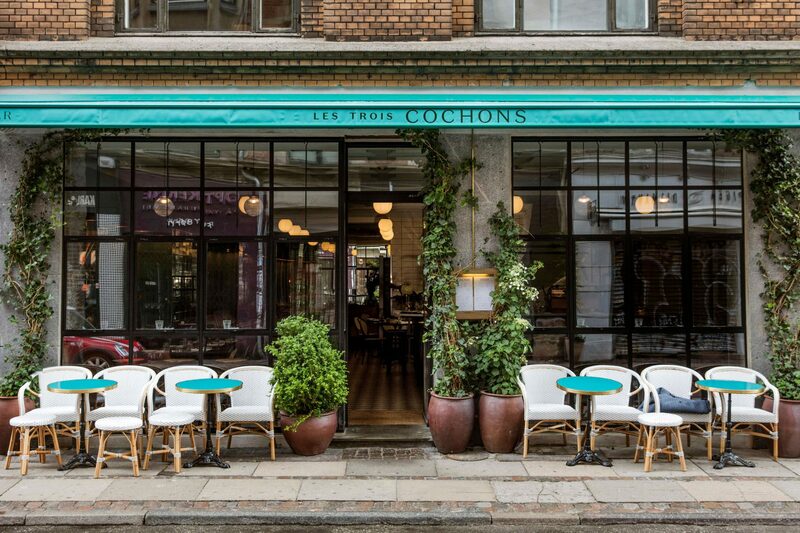 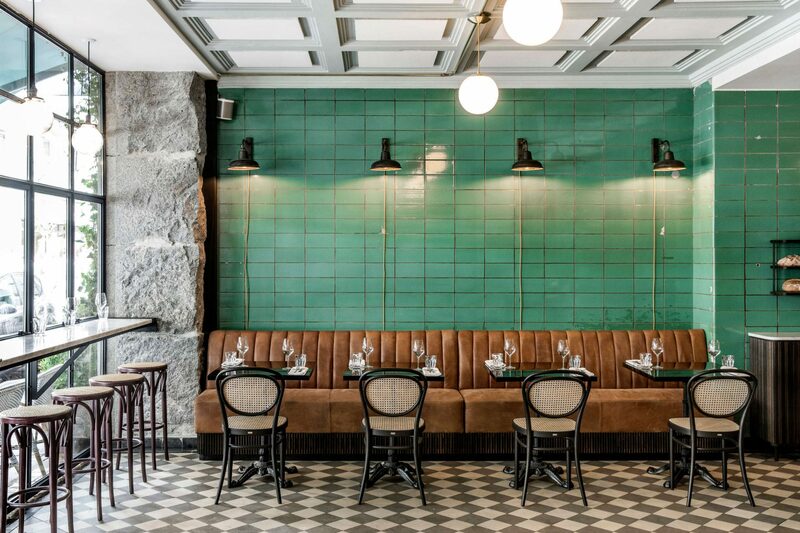 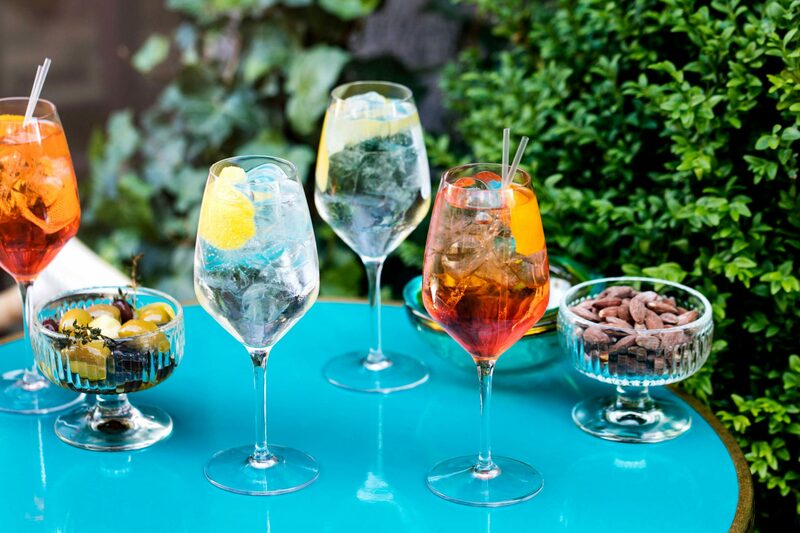 From locals, drinking a glass of wine at the cosy tables on the walkway of Værnedamsvej, to the beautiful checkered floor and the quintessential French menu inside, Les Trois Cochons is like visiting Paris for just a little while. 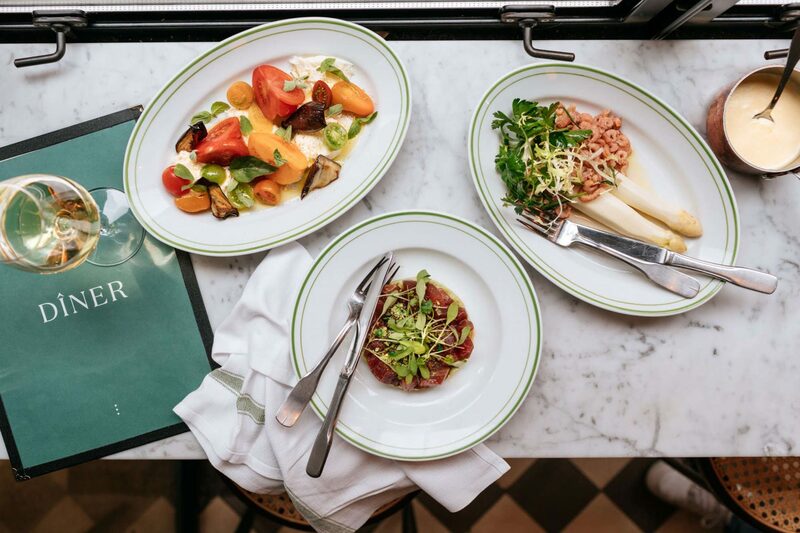 On the plate, you will find great French produce and specialities combined with the kitchen’s flair for classic cooking. 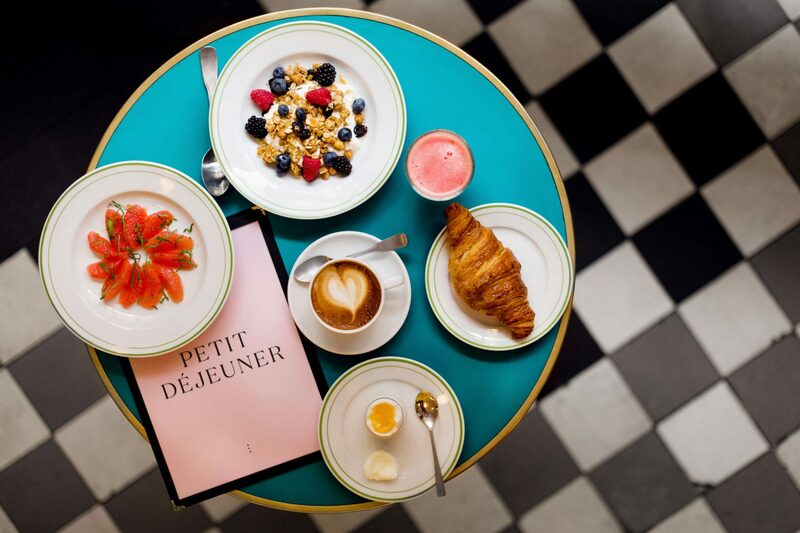 By the way, they are early risers, so you can do as the French and start your day with a speedy espresso and a flaky croissant. 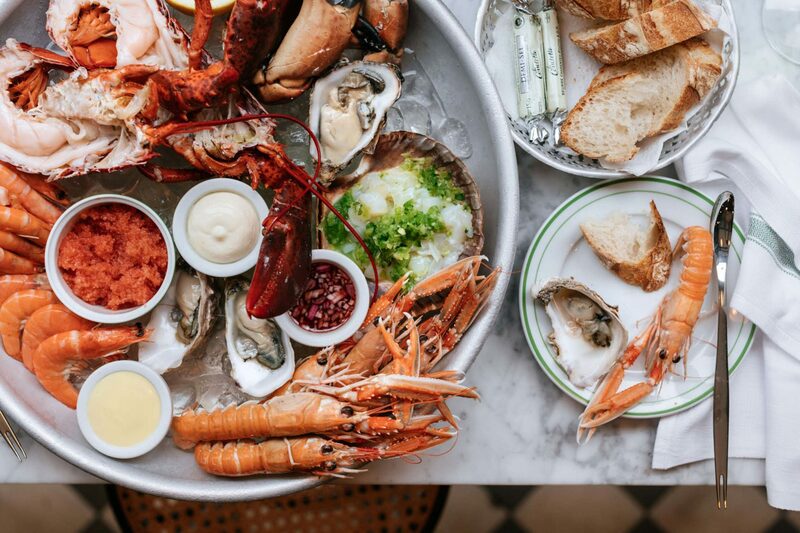 The rest of the day they are tempting you with oysters, tarte flambee, steak tartare, steak frites and everything else on a true bistro-menu.